Your trade show marketing program will have the biggest impact by reaching the most potential customers. 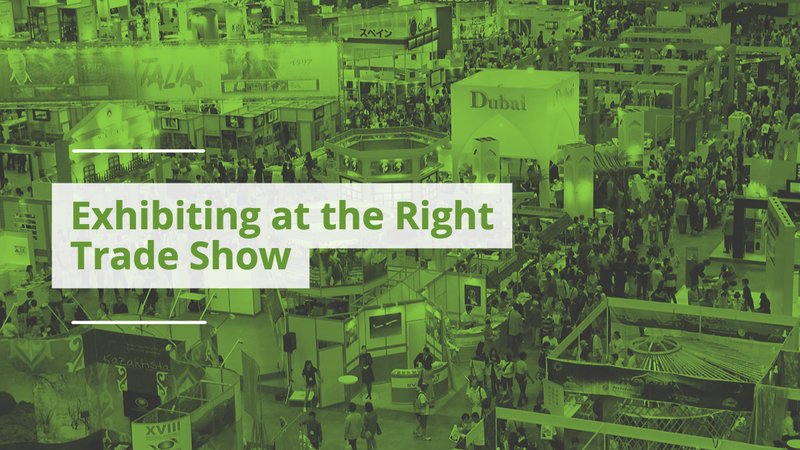 To find the shows with the most potential, check trade show attendee lists. You should be able to find events populated with your target audience. Sometimes the biggest pool of potential customers might be found at a trade show in a peripheral industry. For example, LEGO would find more potential customers at a toy conference than a molded plastics conference but might do best of all at an event in an unrelated industry that’s filled with kids between the ages of five and ten. Be creative in your search for the right venue to exhibit, and use a data-driven analysis. Your customers may be gathering year after year at your industry event, but a creative outlook might reveal new opportunities where your competitors have no presence.